Goals on Goals! 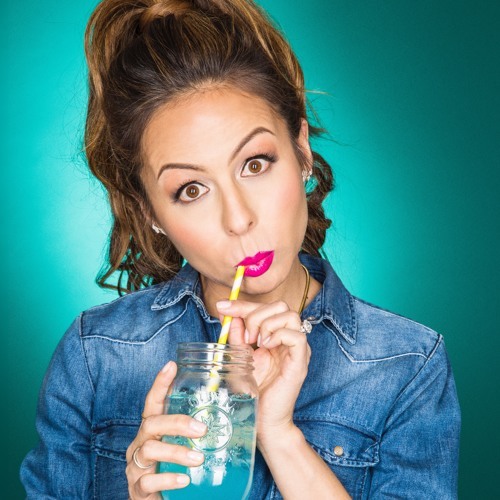 Comedian Anjelah Johnson is in town to talk about her new special, guest hosting on The View and how in the world she was invited to the King of Pop’s birthday party! Also Theo and Matt share stories about dealing with Hollywood extras and much more! FIND OUT WHO WINS! LISTEN, RATE, REVIEW!